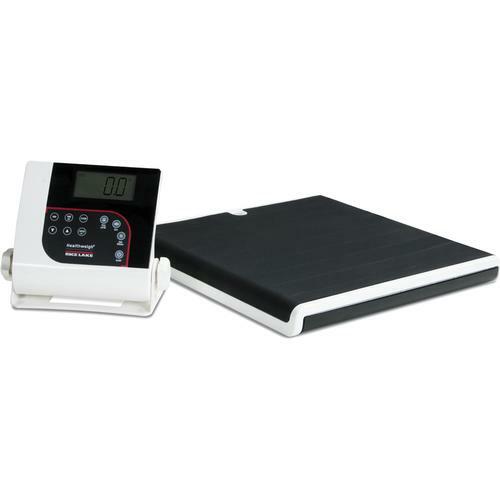 Rice Lakes low profile digital physician scale 160-10-7 offers superior accuracy and built-in durability for repetitive use in a majority of settings. It is slip-resistant, demands little space and is exceptionally portable. The 160-10-7 floor level scale features a very low, 1.65-inch rise, allowing for ease in patient use. RICE LAKE’S LOW-PROFILE DIGITAL PHYSICIAN SCALE 160-10-7 offers superior accuracy and built-in durability for repetitive use in a majority of settings. It is slip-resistant, demands little space and is exceptionally portable. The 160-10-7 floor level scale features a very low, 1.65-inch rise, allowing for ease in patient use. It is equipped with Motiontrap™ technology to adjust for involuntary movement and is positioned for use with Allscripts® software. This digital scale is EHR (electronic health records) capable and has a BMI (body mass index) function for advanced patient weighment metrics. 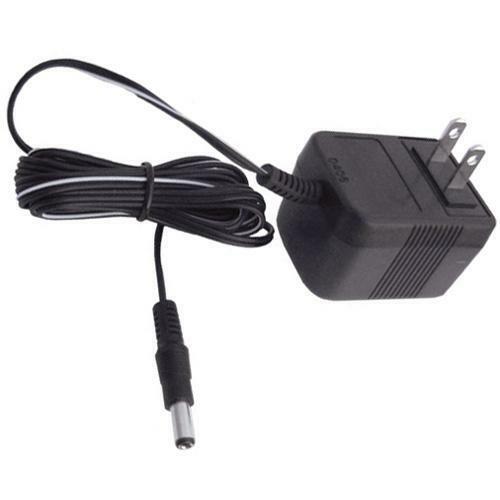 It is USB, RS-232 or Bluetooth®-equipped to provide added data recording efficiency. 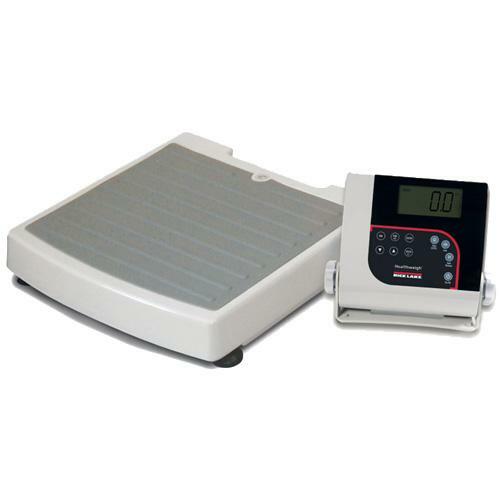 The 160-10-7 is easy to use, making this durable scale instantly beneficial in many settings. The Rice Lake 150-10 digital physician scale series is designed for both modern appearance and contemporary function, with fresh, clean lines and forward-thinking features for the medical and fitness environments of today and tomorrow. 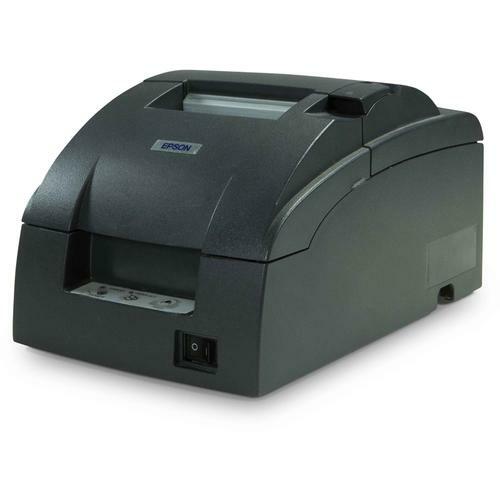 The series includes eye-level and floor-level models that contain features that prepare you for the future requirements of electronic medical record keeping by letting you easily transmit scale data to external devices. Large push-button display lights up for easy viewing and an audible beep sounds at the end of each weigh cycle. 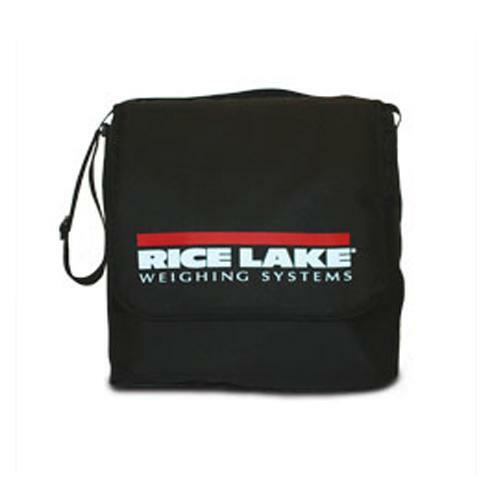 Add to that a 550 lb capacity and exclusive Motiontrap movement compensation technology, and these Rice Lake models are the most accommodating physician scales on the market.